Lucy began her recruitment career in 1990 at a London IT executive search and selection firm and soon realised she had found her vocation. After moving to a large UK-wide IT recruitment agency Lucy progressed to Regional Manager before joining a Thames Valley-based consultancy as Head of UK Permanent Services. 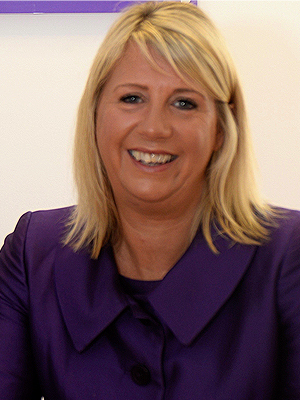 Keen to return to her native Essex, Lucy became Managing Director of an Essex-based general agency. In 2008 she decided to bring her recruitment expertise and dedication to quality to local clients and set up RecruitAbility with Wendy. 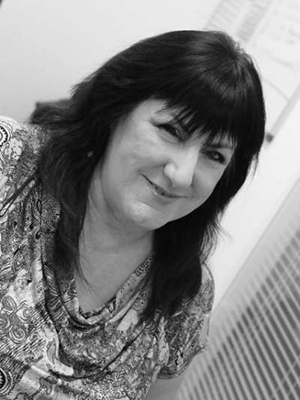 Lucy is a Fellow of the Institute of Recruitment Professionals and bound by their code of ethics. Wendy began her career in the HR department of one of the best known high street retailers in Oxford Street. She then worked for many years as a PA to Chief Executives in the City stockbroking and property sectors, giving her first-hand understanding of what it takes to be a successful PA/EA and administrator. Wendy then ran her own successful retail business before deciding that her skills would combine with Lucy’s experience to make the perfect recruitment consultancy and RecruitAbility was born! 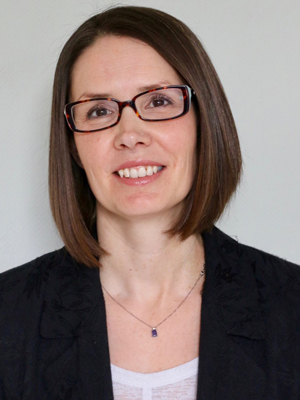 Laura is PA to both RecruitAbility directors and our Office Manager. She is responsible for our procurement, compliance, payroll and timesheet queries as well as ensuring that the office runs like clockwork! Laura came from a financial services background, having worked for prestigious City financial institutions such as UBS. Her experience also includes working for a specialist recruitment agency as PA/Office Manager. Marion is RecruitAbility's Temporaries Controller, looking after all of our temp clients and candidates. The temporaries side of our business is growing rapidly. Many clients appreciate the flexibility of taking on staff at short notice to handle business peaks and troughs and increasing numbers of candidates find that temping fits in well with their lifestyle. 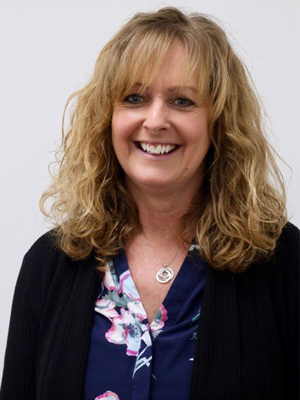 Marion joins the team to make sure that RecruitAbility can increase our focus on temp work and continue to provide our usual excellent standards of service. She is a hugely experienced recruitment professional who has worked in the industry for most of her career. Her previous employers include Brook Street, where she was Temporaries Controller, and Ace Recruitment, where she was a Contract Manager. Marion will be based in our offices just outside Bishop’s Stortford. 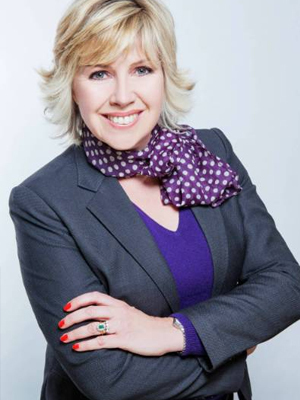 Adrienne started out in the property industry and throughout her career has worked at some of the UK’s most recognisable companies. Her recruitment experience was gained while working for Manpower plc, where she was a branch manager and responsible for business development, training and recruitment. She then worked at Hobsons Publishing for several years, where she was Sales Manager for a graduate recruitment publication, which gave her a comprehensive understanding of the recruitment industry. Adrienne joins RecruitAbility following a period of running her own successful business and is looking forward to using her skills and experience to help our clients and candidates. Katherine looks after all marketing at RecruitAbility. She manages our website and social media channels, helps us organise events and deals with media relations. 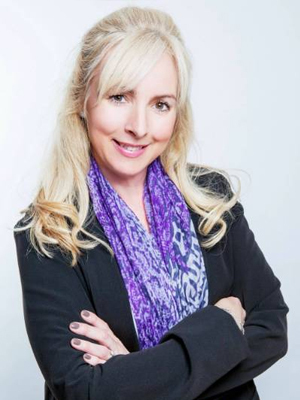 Katherine has many years’ experience working in business-to-business marketing in various industries and joins us after a career break to raise her family.